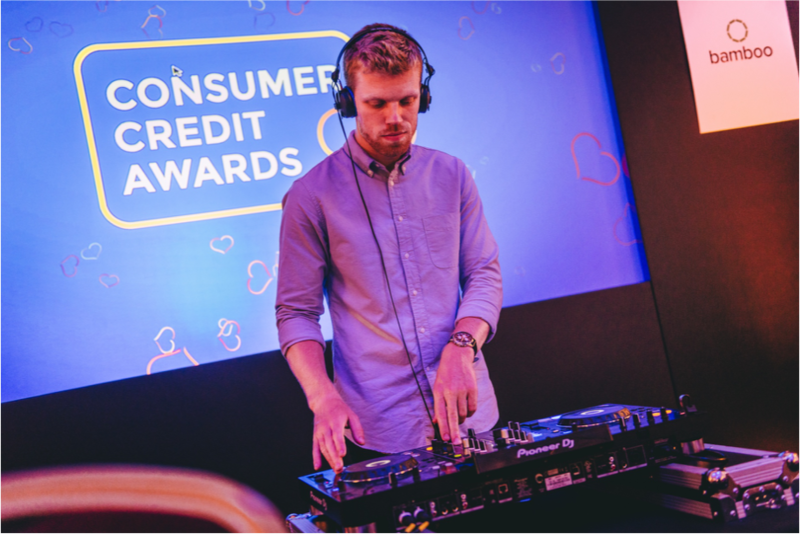 Google, Ben & Jerry's, Hilton and L'Occitane are just a handful of the impressive and diverse clients that the musical virtuosos at Storm DJs have worked with in the past. 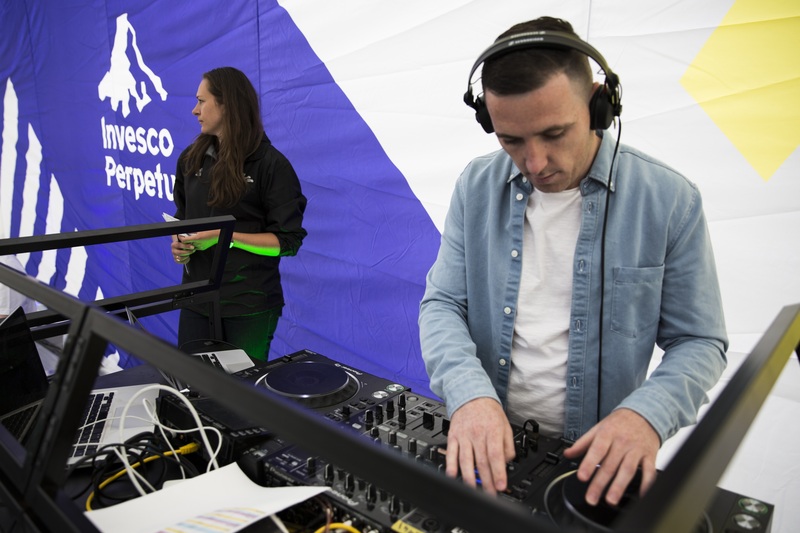 Both corporate and private events usually need a little something of the musical variety to provide a soundtrack to the evening. A birthday party may need a compilation of pop and hip-hop music to usher guests onto the dance floor, and some deep house once things are underway. A private dinner may call for some light classical or jazz as background melody. A networking event may be complemented by some acoustic classics. Whatever the event type or musical taste – on the scale from mainstream to avant-garde – Storm DJs offers services in the form of HD sound systems, first-rate mixing equipment and, of course, the crème de la crème of professional DJs, all of whom boast at least five years of experience playing at parties, receptions, bars, clubs, shows and the rest. They're a welcome addition to Christmas parties – and bookings for the festive season are already in full swing. In addition to the typical equipment, many more add-ons are available, depending on the experience desired. Decks and mixers are on hand, as are PA systems and even lighting, as it's not only about the sound. Other fun options include an audio recording of the performance, and original vinyl turntables. Live musicians can also accompany for an added touch of authenticity. 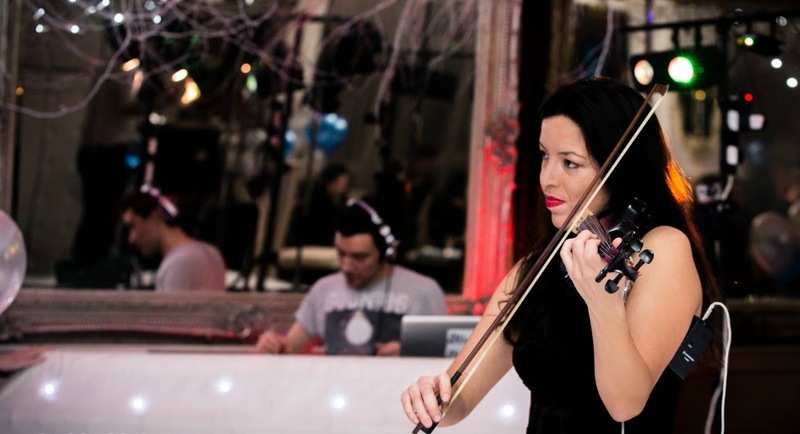 Request a live saxophonist, a percussionist, or perhaps a pro violinist, to suit your event and experience. And we've saved the best 'til last: the newest add-on service offered by the DJ pros is a Bring Your Own Vinyl (BYOV) option. 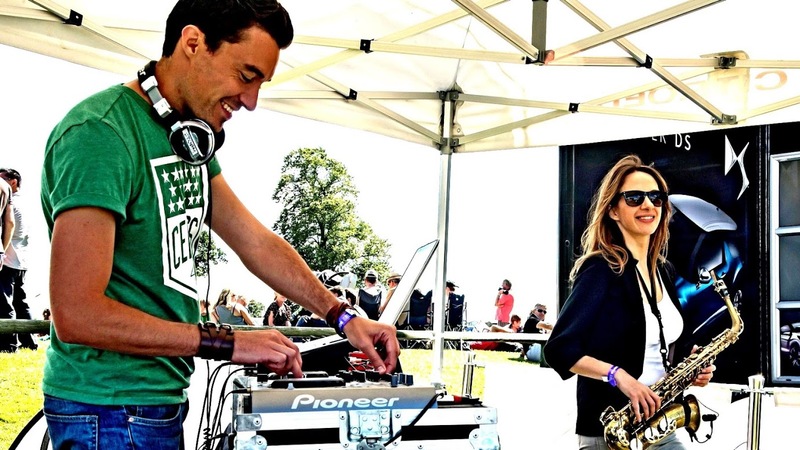 Each guest can bring his or her own favourite song on vinyl, and one of the DJs will mix it – or even teach the guest how to do so. It's a fun additional party treat that's sure to impress even the hardest-to-please guests. Oh, and one more thing: Storm DJs have been working on a podcast series – with the recording taking place at Hire Space HQ! Now on its 11th episode (which you can watch below), the exciting and entertaining series features interviews with DJs, radio presenters and other famous figures from the music world. Check the broadcasts out right here. 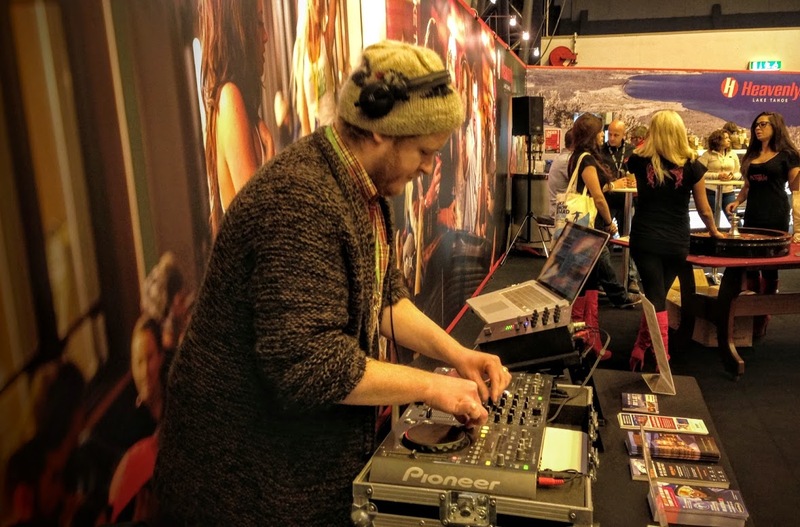 If you'd like to find out more about Storm DJs or to get a quote from them for your Christmas party or next event, visit their dedicated Hire Space page here.